Mobile made of six small rainbow dreamcatchers with long tassels below. 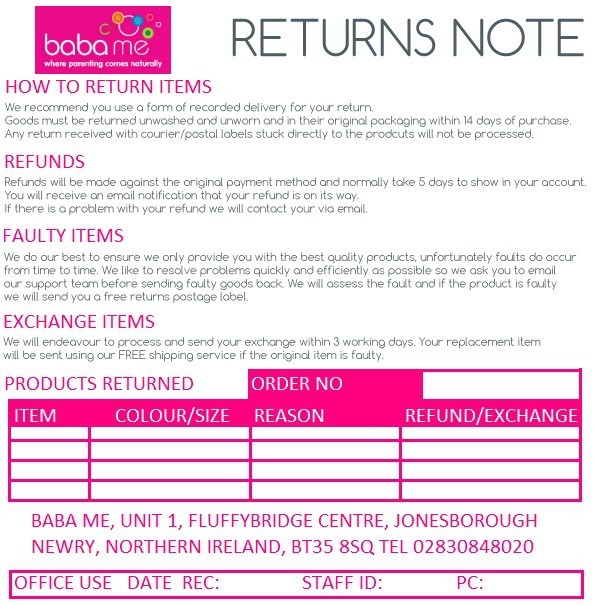 Bought this to hang in my daughters new playroom - which is mostly items from Babame! This will look lovely by the window. Brought this for my mother-in-law ready for Christmas. It's going to look great in her home. Lovely size and the colours are so vivid, great gift for anyone. 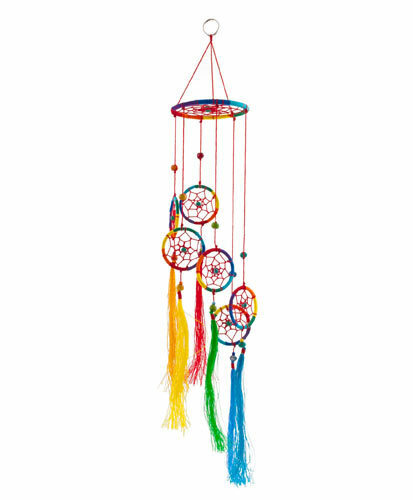 This is such a pretty little dream catcher, made more beautiful by the fact that there's a rainbow of colour! I bought this for my 7year old's bedroom and it's really gorgeous. Very pleased with it. Bought this to go above my daughter's cot, it's absolutely beautiful, I love babame treasures and this is certainly one of them!